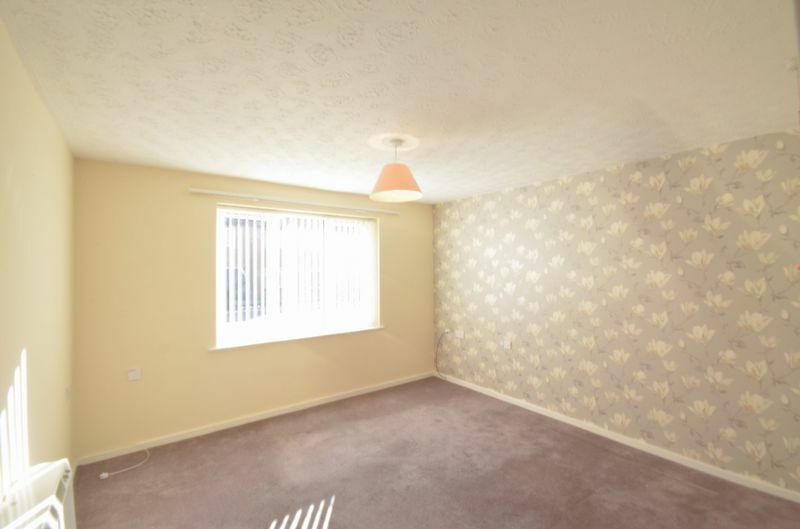 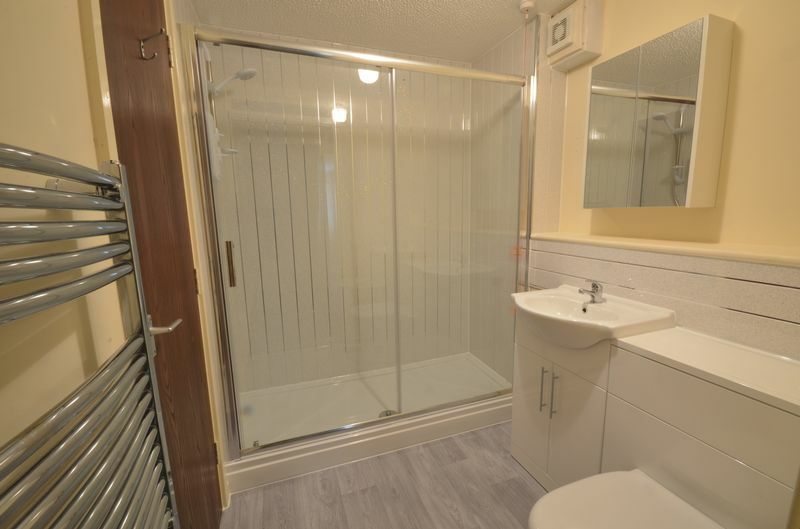 With matching wall and base units incorporating laminate roll top work surfaces, stainless steel sink and drainer with chrome effect mixer tap over, space for appliances, tiling to appropriate splash back areas, uPVC double glazed window to front and wall mounted electric heater. 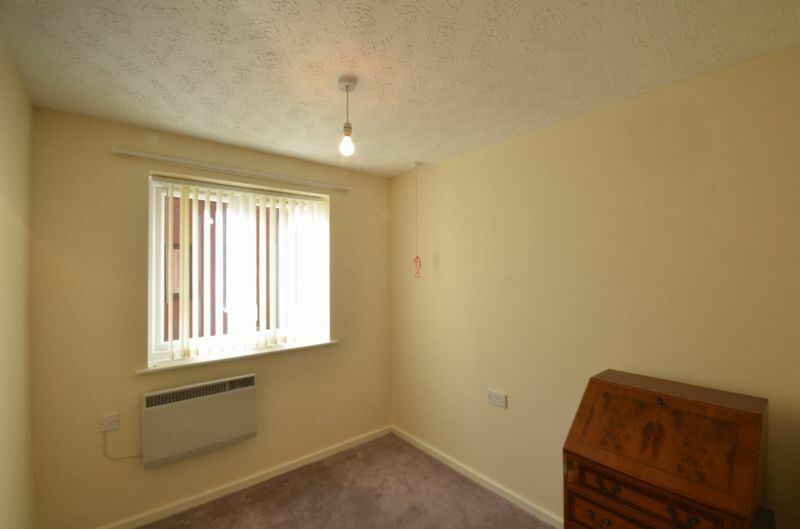 With electric storage heater, uPVC double glazed window to front and built in wardrobe with overhead storage. 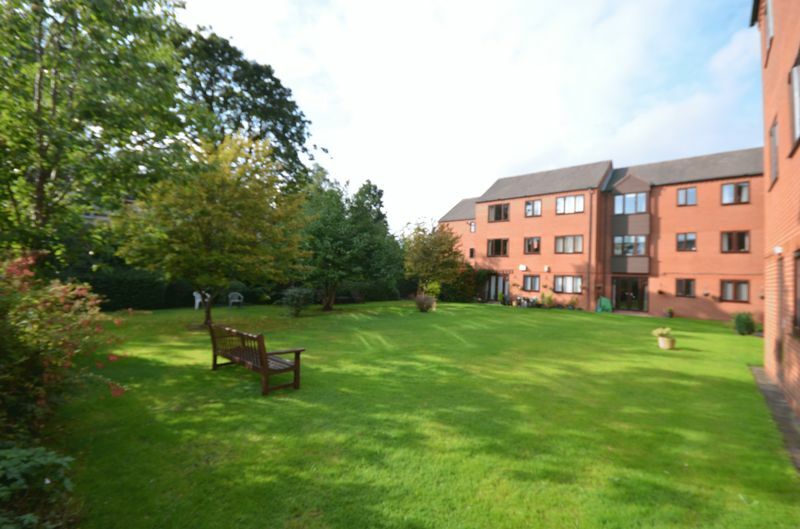 Timbermill Court benefits from an on site warden (8:30am - 4pm with lunch 12:30pm - 1pm). 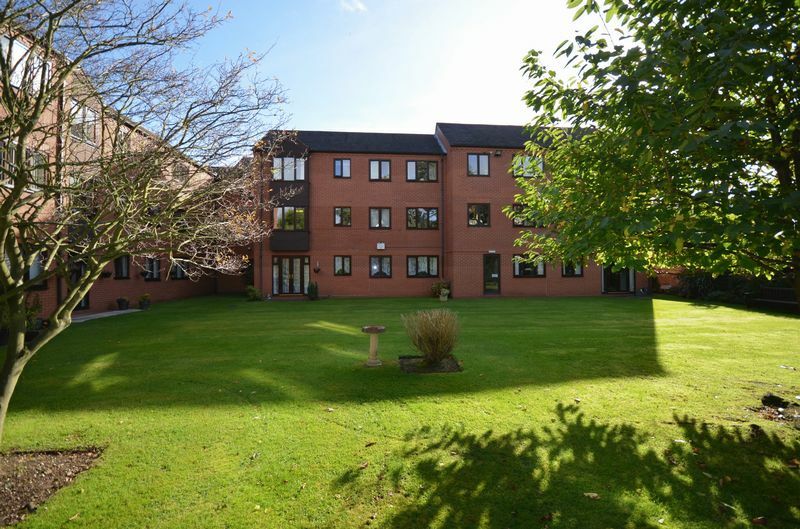 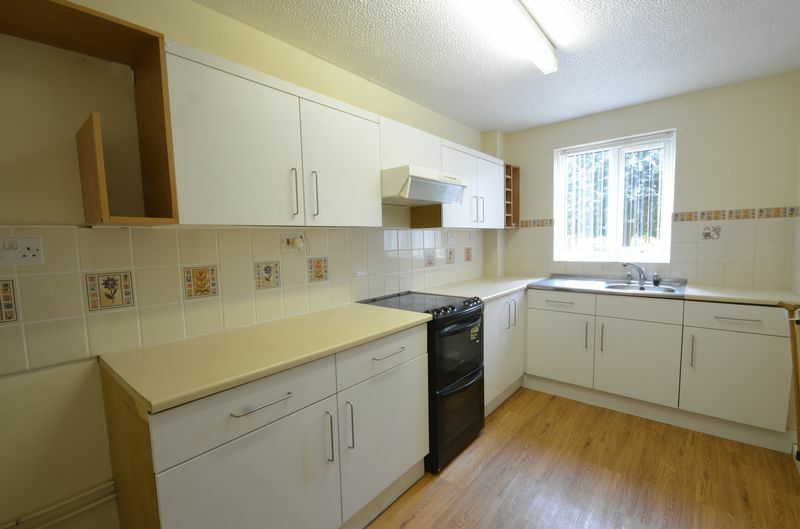 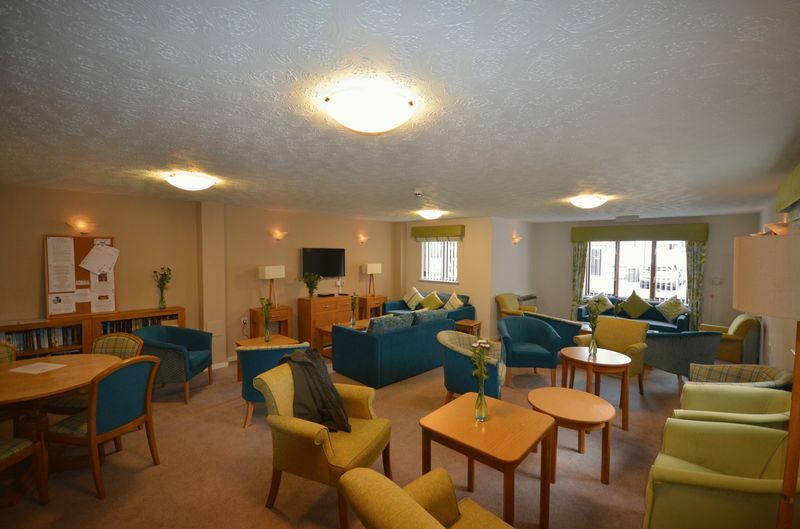 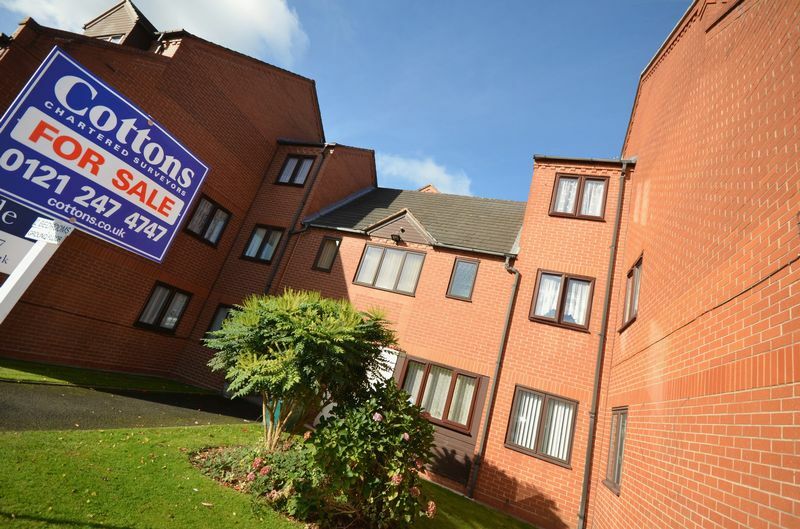 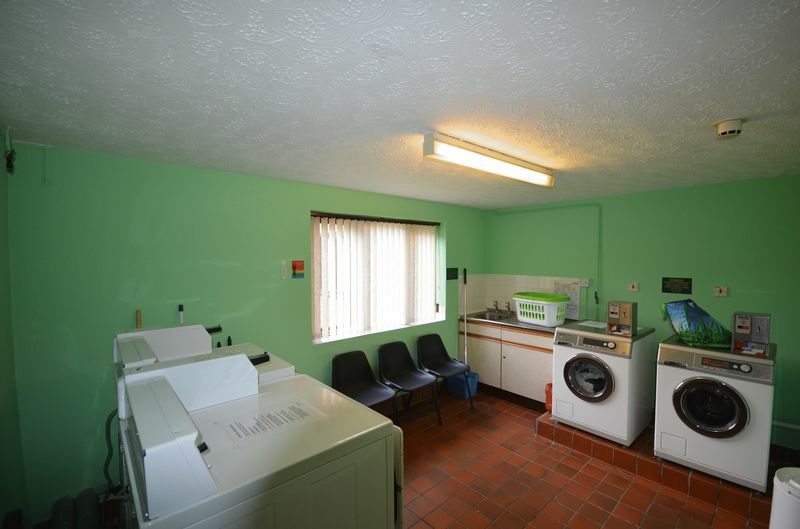 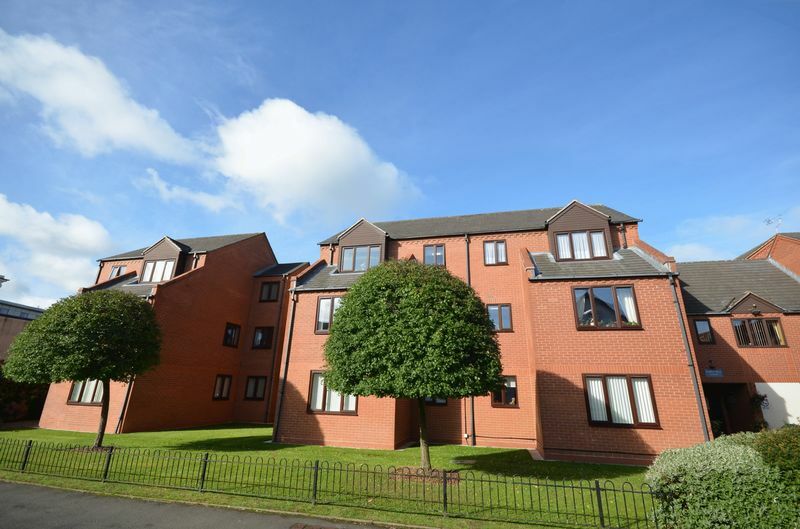 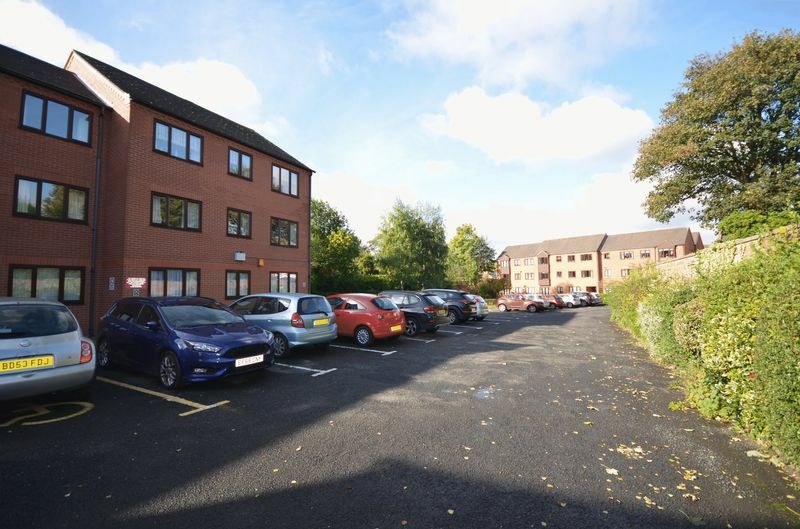 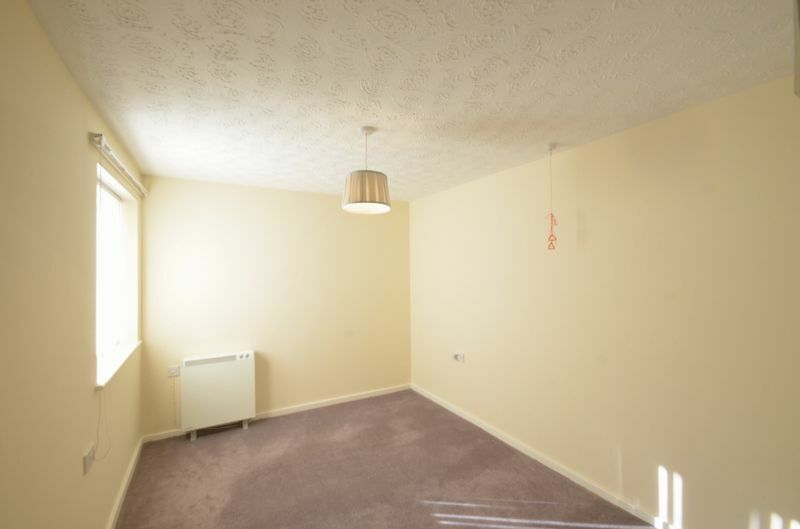 There is communal lounge with kitchen, laundry room, attractive well maintained communal gardens and residents parking.